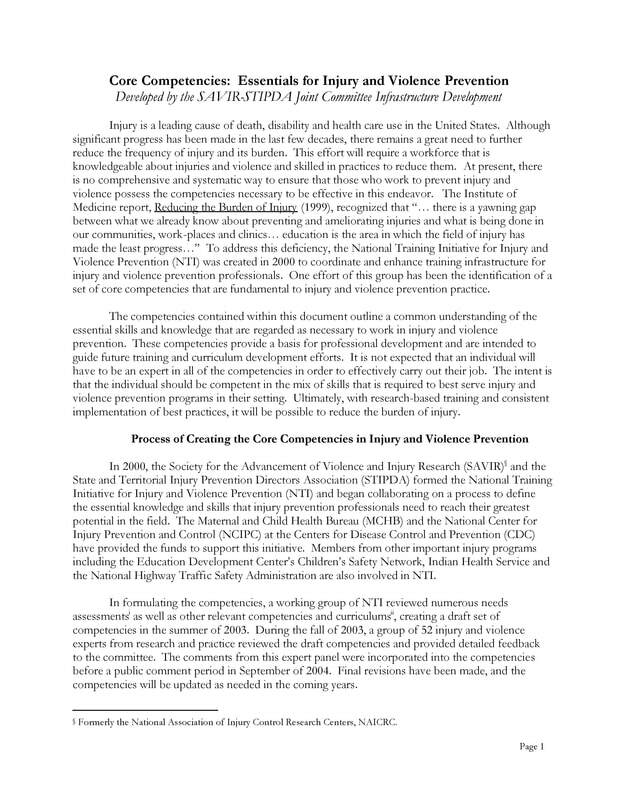 Outlines a common understanding of the essential skills and knowledge that are regarded as necessary to work in injury and violence prevention. These competencies provide a basis for professional development and are intended to guide future training and curriculum development. 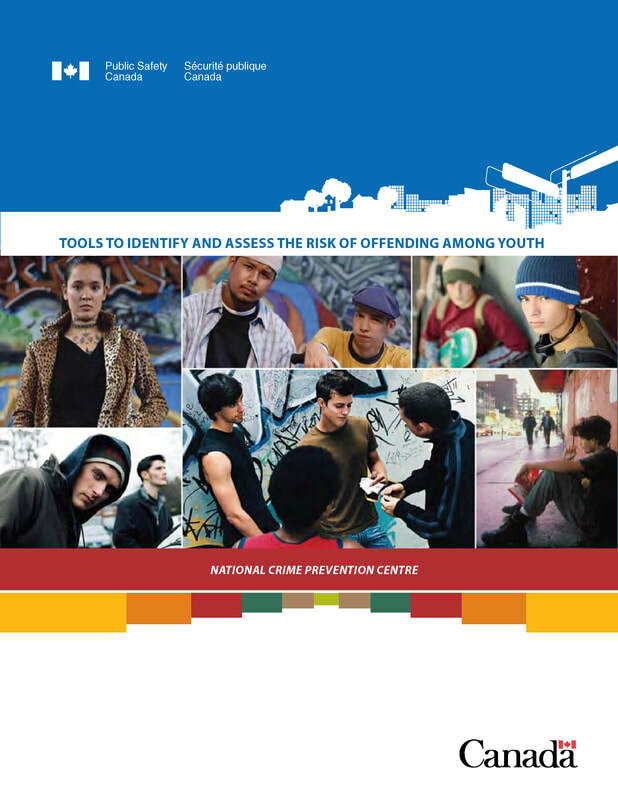 This research report presents some of the tools used in the prevention of youth offending. Some of these tools are taken from related fields such as developmental psychology, while others are designed specifically for youth justice. 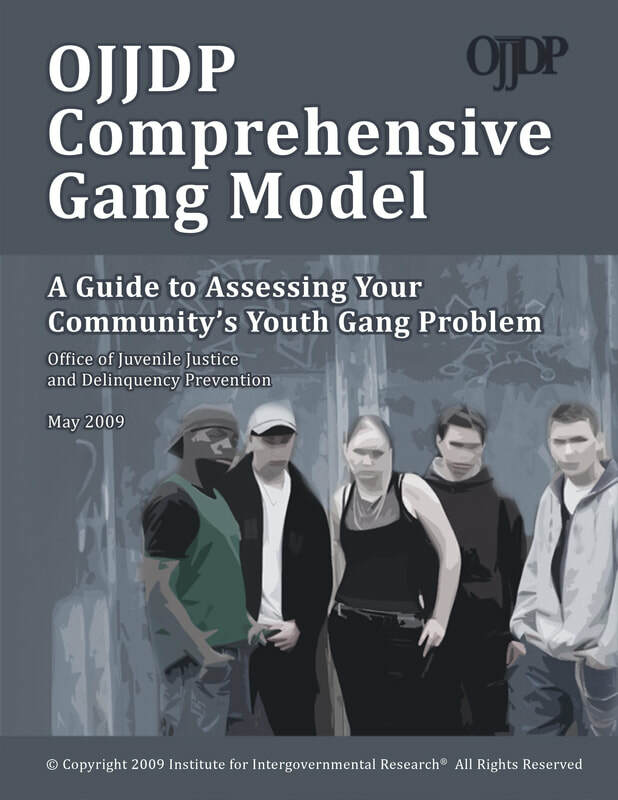 This report is not intended to be comprehensive, but rather an overview of the tools that may be used in the field of delinquency prevention among youth. Video games and hip hop music often take the rap for inciting violence in the young, but urban youth specialist and lecturer Craig Pinkney knows that is far from the whole story. Craig shares his experience in engaging disaffected and violent youth, going beyond systems to find the root causes. He also calls for this to move from ‘not my problem’, to an issue with much greater community support. ​The 'Don't Get Gassed' workshop is a must have accessory for any youth work/youth offending type intervention around the issue of gun and knife crime. This high impact and thought provoking seminar drives home the reality of gun and knife crime, designed to enable young people to consider consequences of poor life choices. With the rise in young people engaging with violence, there is a need to develop an approach to the issue that is both pro-social and interactive.